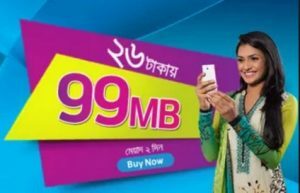 GP 90MB 26TK Offer!All Grameenphone prepaid and postpaid customers is eligible GP 90MB 26TK Offer.It is a very attractive offer for all GP internet users.The customers who want to enjoy or know more about this offer please read this full article for get all information from clear concept. 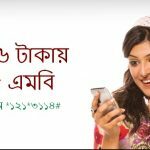 All GP prepaid and postpaid users can get this offer. To active this offer,customers need dial *5000*110#. This data balance will be valid in 2 days only. After expiration this internet balance customers will be charged TK .01/10KB(till validity exists,up to 200 Taka). To know more about this offer,please dial 121 in GP customer care. 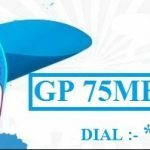 Now all GP customers can get GP 90MB 26TK Offer in any time.Have your any question or know more about this offer please comments the box.We answer as soon as possible.